This past June, we announced collaboration with Unity, through which Unity developers can publish their apps on Windows platforms. In porting your apps to Windows and Windows Phone, you can expand your market reach to millions of users with minimal effort. I’m thrilled to see the momentum you’ve demonstrated in launching your apps on Windows platforms. Since the release of Unity 4.2 we’ve seen exponential growth of apps made with Unity for Windows Store and Windows Phone; you have submitted more than one thousand Unity apps—and counting. Thanks to your feedback, Unity continues to provide improved support for Windows platforms in the latest version, Unity 4.3, which you can download here. As you know, Unity is designed to operate cross-platform and ensures a smooth recompiling experience; still, each platform is unique. So, in order to set you up for success in porting existing apps to Windows platforms, we gathered a crew of technical experts, and headed to the Unite 2013 event in Vancouver, British Columbia, where we worked hands-on with developers for three days in our Porting Lab. Our goal in hosting the Porting Lab was simple: to help you quickly port as many apps / games as possible and learn what we could do to make the process even easier. For most, recompiling code was easy, but we also learned about the various aspects of porting that require extra care and attention. If you’ve gone beyond using standard Unity features, you may find extra work in incorporating your special plug-ins or APIs. For example, if you want to integrate In-App Purchase, use the Microsoft Ad Control, or manage the ‘back’ button, you’ll need to customize. To further empower you, we’ve developed technical guides that explain how to bring Unity apps to Windows Store and Windows Phone, including specifics of the platforms, what you need to get started, how to address platform-specific edge cases, and how to address roadblocks you may encounter as you build on Windows. The content will continue to evolve as we get more feedback from you. Also, we’re expanding the gallery of Windows Phone and Windows apps made with Unity. Remember, your app could be featured here, just let me know @jccim when you publish. Our porting lab was so successful that we are now working with Unity to host similar events in additional cities around the world. Below is an initial schedule. Check for updates on the schedule here. I hope you can make it to a lab in one of these cities. If not, read the guides, build great apps, and continue to give feedback. Who won $100,000 in cash and prizes? The response to the contest for the best Unity-authored content for Windows Store and Windows Phone was overwhelming. On November 14, we announced the 15 talented winners. Take a look at the great projects. 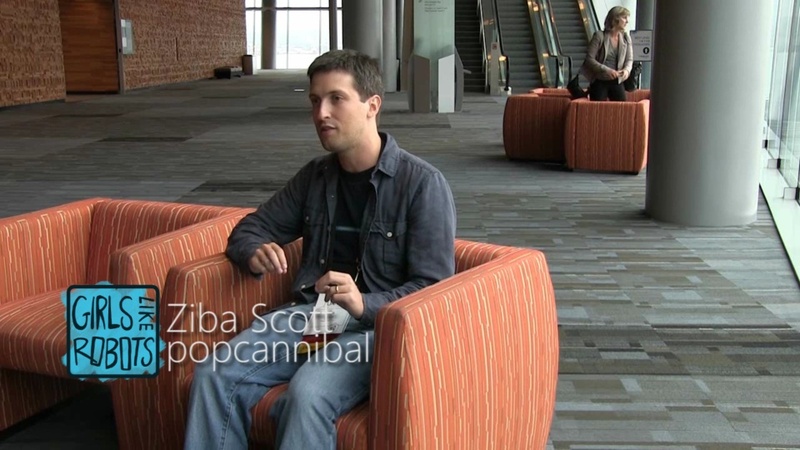 Last but not the least; I am going to leave you with advice from developers we interviewed during the Unite 2013 event. 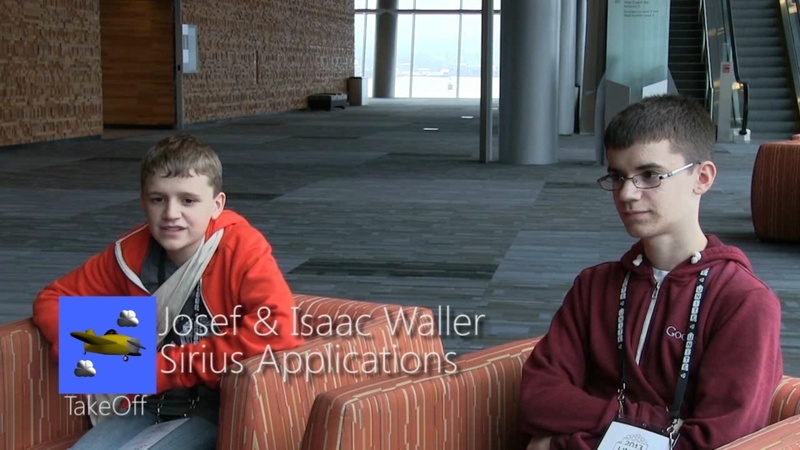 Watch this to hear what they have to say about becoming a game developer. And what about Unity Web Player for Linux? How is the Quality of the APP’s ? AAA Titel or just fun Games? Interesting is the Revenue !!!! For Us !!! How many uses Windows and is it worth to pay the License and do all that Porting stuff & then sell like nothing ? I’m curious to see Sales Numbers ! What about revenue from Windows Phone at compare with iOS or Android? Is it worth?